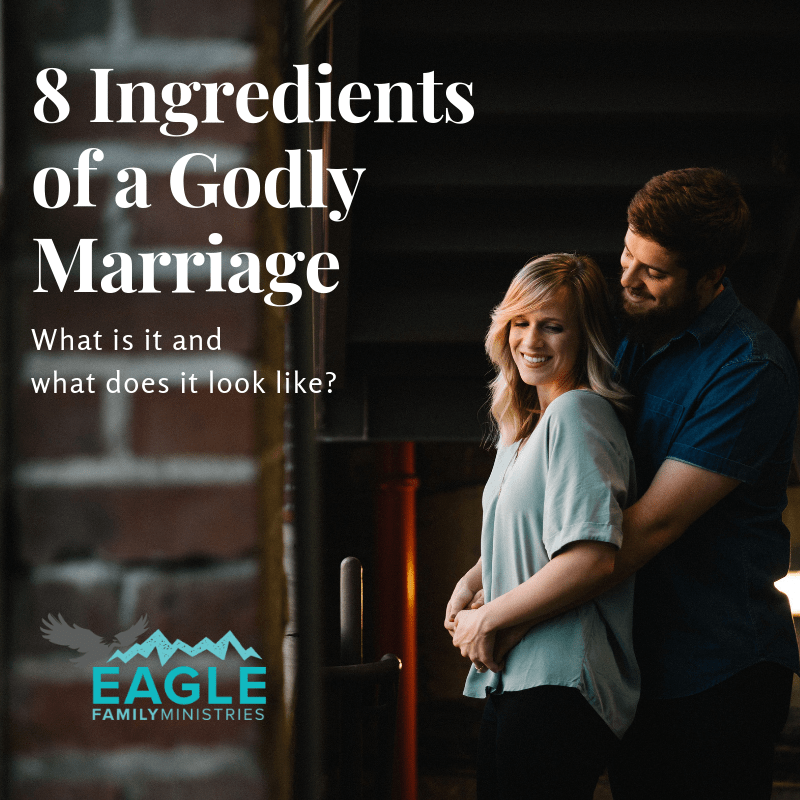 8 Ingredients of a Godly Marriage - What is it and What Does it Look Like? Are you looking to build a marriage that’s godly and lasting? Whether you’re preparing for a future marriage, or already wedded, understanding what a godly marriage looks like is essential to building a successful life together. A godly marriage begins with love, of course, but there are many other ingredients, that when blended well, lead to a happy, harmonious, lifelong marriage. Here are 8 key ingredients you need to know to have a godly marriage. Nurture Your Friendship. The love, emotional intimacy, and vulnerability that develop out of a spirit of oneness are an example of Christ’s love (Amos 3:3). Friendship with your spouse brings a level of enjoyment that deepens the relationship and intimacy in marriage. Commitment is Covenant. Marriage is more than feelings; it’s a covenant. Just as God is committed loving to us unconditionally, we are called to love our spouses. When we do, we model His love for us. Be Quick to Forgive. A strong, Godly marriage forgives daily (sometimes hourly). 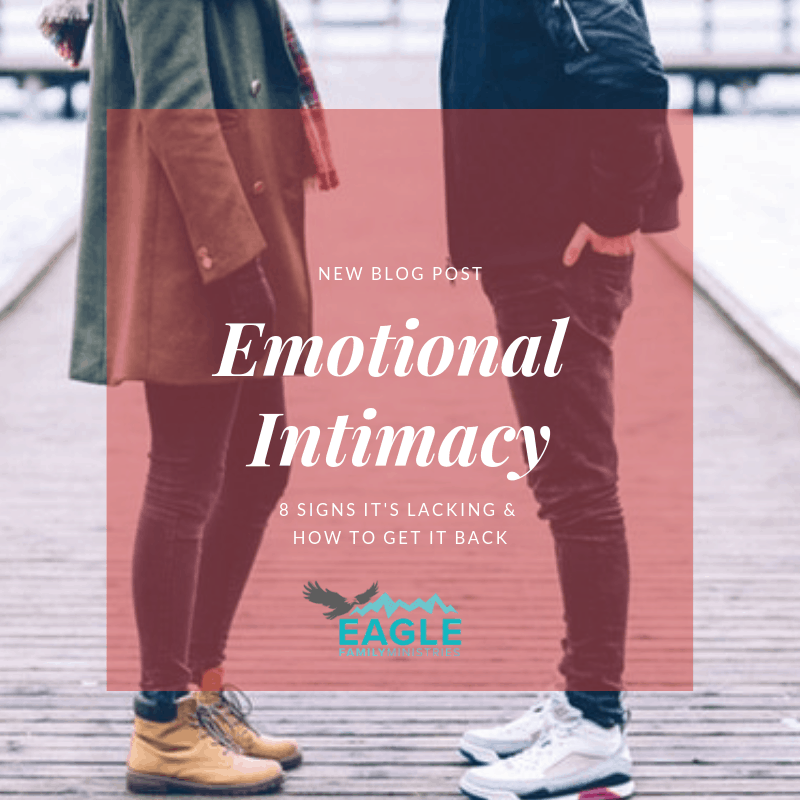 Unforgiveness can create a shaky foundation in a relationship. Forgiveness is a key ingredient that moves you beyond brokenness and toward healing when conflict arises. Read here for tips to forgiveness. Handle Conflict. Disagreements are inevitable. 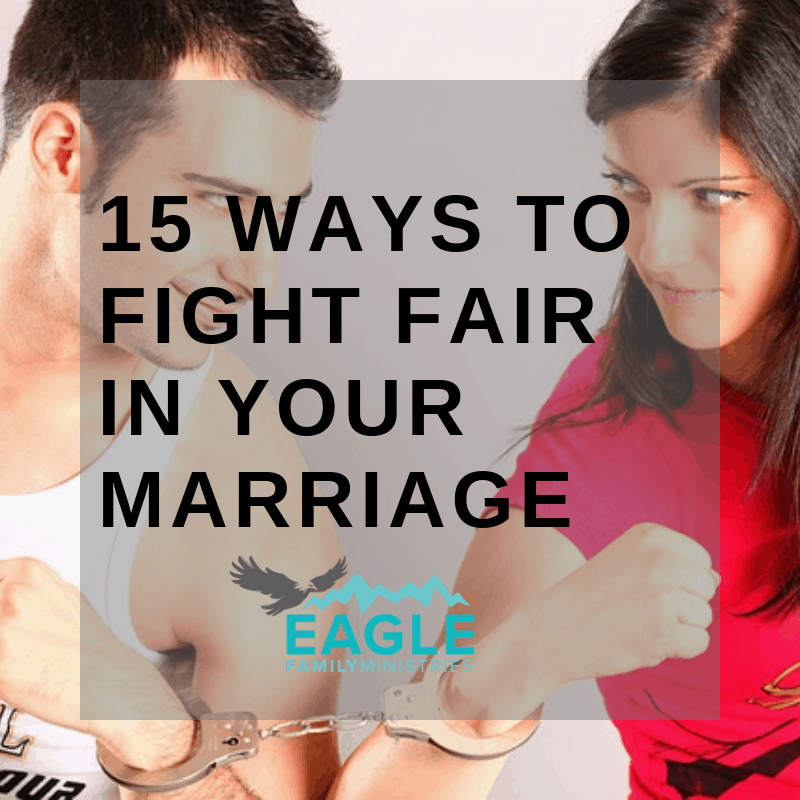 One sign of a godly marriage isn’t whether you argue, but how you handle it when it happens. Couples who learn to disagree in an agreeable and respectful manner grow in strength. Guard Your Thoughts. To have a strong, godly marriage, you must guard your thoughts. The wrong kind of thinking can profoundly harm your marriage. Your thought-life ultimately govern your actions. Thoughts uncontrolled are like an automobile left in neutral on a steep hill; the results can be a disaster. As he thinks in his heart, so is he (Proverbs 23:7). Have a Servant’s Heart. A godly marriage has a servant’s heart. Jesus came to serve, not to be served (Matt 20:8). Having a servant’s heart in your home means looking first to the needs of your spouse. When you do this, you can eliminate strife and selfish gain, all of which only weaken the foundation of your marriage. Be Understanding. Marriage is a blend of two very different people who choose to merge their lives and create a home together. It’s important for us to try to understand each other. Practice empathy and “step into their shoes.” Seeing situations from your spouse’s angle will help you as you work toward understanding one another. A marriage that’s fruitful and long-lasting is built on these ingredients. Whether you’re preparing for your future husband or wife, or already married, understanding what a godly marriage looks like is essential to building a successful life together. Marriage at any stage benefits from learning new tools. 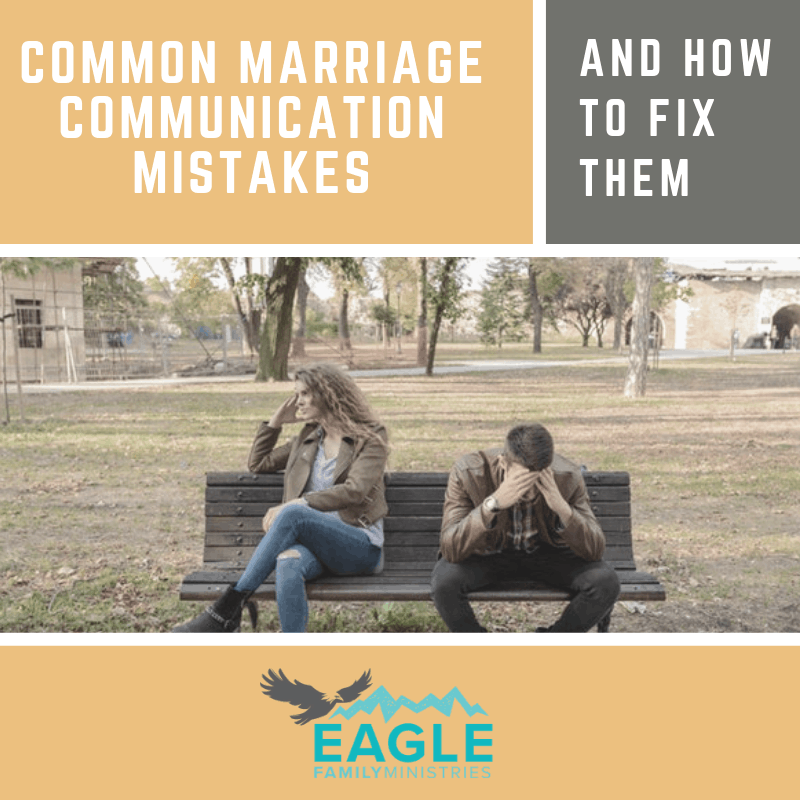 At Eagle Family Ministries, we teach practical Biblical principles in a relaxed and fun environment so that you can achieve the marriage that God intended. Check out our fun marriage retreats and Christian marriage conferences. (479) 464-4442.